Which Are The Most Profitable Crops To Grow? ​Have a guess - wh​at do you think are the ​most profitable crops for small farms ​to grow​? In this article we'll take a look at some basic questions you should first consider and then ​​guide you through a list of the the most profitable crops to grow. There are plenty of profitable crops that you could grow on your small farm. Deciding which crops are right for your situation will depend on many different factors​. Small farms are often diverse enterprises run by small teams of people, so it's important what you grow is well suited to your space, market and time input. ​For more ideas of what to grow, check out ​our list of the 21 ​Best ​Small ​Scale ​Farming ​Ideas. ​What is the cash value per pound or kilogram of product? ​This isn't the only indicator to consider, but the more a crop sells for, the less of it you'll need to grow. Although you'll need to make sure there's a market for it. ​How quick is the growing cycle? The more times per year that you can grow a crop, the better. Some crops I'll outline below take as little as two weeks to reach maturity. ​What are the yields like? You want something that will produce high yields for each square foot or meter you devote to it. ​Can you make use of vertical space? Some crops can be grown on shelves, one tray on top of the other. If you grow something else that can only be grown on one level, you might not be optimizing the use of your land. Especially if you have a small area to work with. ​How labor intensive is a crop to produce? You may opt to grow a less profitable crop if it means less time spent maintaining it during its growing cycle. ​What is your income goal? How much you want to earn from your farm will help dictate how much you need to grow, and what crops you'll want to choose. ​Now with those thoughts in mind, let's take a look at some of the most profitable crops in the world for you to consider. Bamboo is one of the fastest growing woody plants in the world. In fact, one species in Japan has been recorded growing at more than 1 meter (3 feet) in a single day! You might think of bamboo as a tropical plant, but there are actually several cold hardy varieties capable of surviving winters where the temperature drops below zero. Bamboo is a versatile landscaping plant that can be sold as stand-alone decorative plants or used to create hedges or screens. ​Homeowners and landscapers are willing to pay as much as $150 for a potted bamboo plant. ​Many current bamboo growers are finding it hard to keep up with demand. By growing bamboo in pots in your nursery, it's possible to produce thousands of dollars worth of the plants per year. By growing in 5 gallon pots in a 40 foot by 30 foot space, you can grow over 600 bamboo plants at a time! Bamboo is also becoming more popular for its use as a textile or fabric. If you live in an area with a climate that supports growing bamboo outdoors, you can grow the crop for many other uses besides as decorative plants. 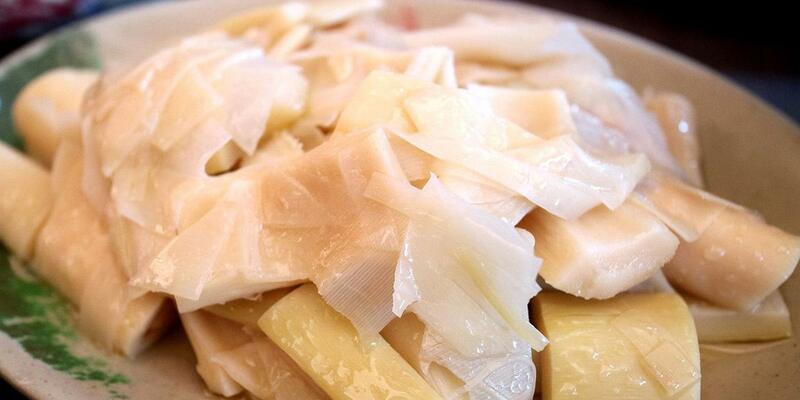 Many Asian dishes and broths use bamboo shoots as a culinary ingredient, although it has to be prepared carefully to be edible. It's also used to produce kitchenware, flooring, and can even be grown as a biofuel crop. New bamboo shoots take just 8 to 10 weeks to reach full height, but then require an additional 3 to 5 years to fully mature. 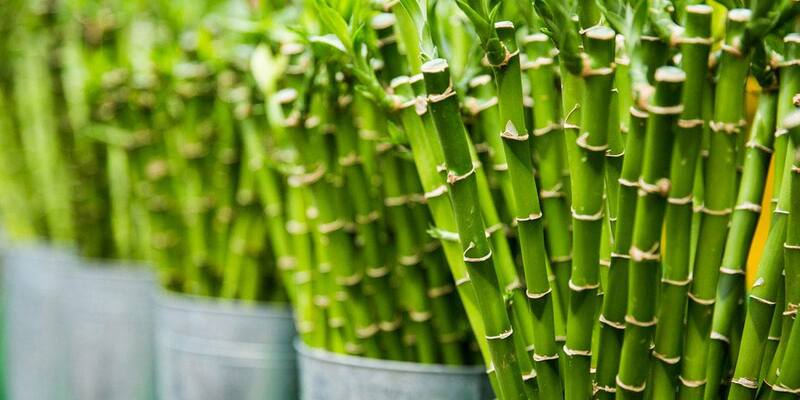 Bamboo is a grass, so when you harvest it, it will grow back without any need to replant. Studies show that cutting back the plant actually make it grow back faster the next year. Bamboo is a good example that high profit cash crops are not always necessarily edible! You may have heard about Dutch tulip mania in 1637 where a single tulip bulb was worth more than what the average person earned in a year. While growing flowers today isn't anywhere near that profitable, it can still be a great high-value specialty crop for your small farm. Within the main category of flowers, the options for what you can grow are almost limitless. 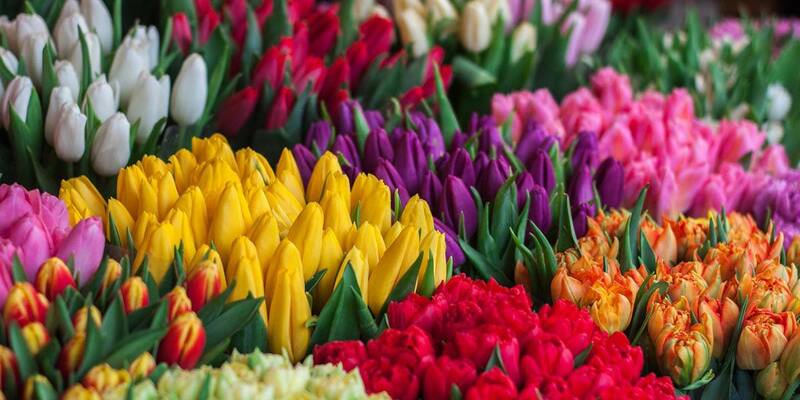 You can grow a wide range of bulbs, cut flowers, dried flowers, and more. Growing flowers is one of my favorite profitable hobby farm ideas because it's easy for anyone to get started. All you need is a few dollars for seeds and some basic supplies. Flowers are some of the most profitable plants to grow and you'll start producing an income in your first year. A grower who knows what they're doing can produce over $100,000 worth of flowers in a single small greenhouse in one season. ​Growing flowers outdoors you should be able to gross about $50,000 per acre even when selling in bulk to wholesalers. Of course you'll need to do some market research to see what kind of flowers are in demand in your area. But many small growers find plenty of eager buyers at farmer's markets held on the weekend in most cities. There are plenty of other places to sell your flower crops as well. Including direct to florists and grocery stores, and even upscale restaurants and hotels. When you think of small scale farm ideas, mushrooms probably aren't one of the first things that come to your mind as the best cash crops you can grow. But growing mushrooms can be surprisingly profitable. ​Especially oyster mushrooms which can be grown in as little as just 5 weeks and sell for $10 to $20 per pound. Mushrooms are an excellent crop for urban farmers or anyone who doesn't have much extra space to work with. They are most often grown indoors and produce an extremely high return per square foot. 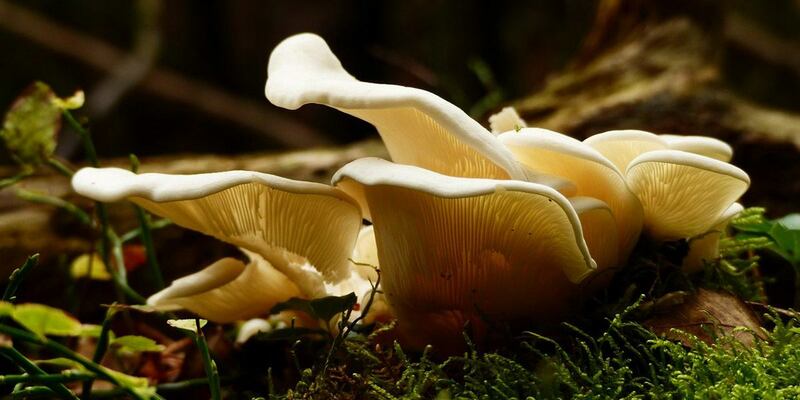 Oyster mushrooms can produce up to 25 pounds per square foot. And best of all, they can be grown vertically in large hanging bags to maximize the space that you've got available. Mushrooms don't last long after picked and are difficult to ship across the country, so local growers have an advantage over larger commercial operations. ​There are several different sales channels to consider including selling direct to chefs and restaurants or at farmer's markets. If you have too many mushrooms to sell at any given time, you can always dry them and sell them that way as well. They'll fetch for a lower price, but they'll be usable for much longer. We have a number of useful guides on how to grow Oyster mushrooms and how to set up a low tech mushroom farm which you may find useful. And if you're keen to dig in a little deeper we also run the thriving Low T​ech Mushroom Farming Online Course & Community. I want to discuss microgreens right after mushrooms, because in many ways they are quite similar. Both are some of the most lucrative crops when it comes to profit per square foot. One thing that I love about microgreens is how scalable they are. You can start off growing just 5 or 6 trays of microgreens in a spare room or basement and start making an extra couple hundred dollars per month right away. 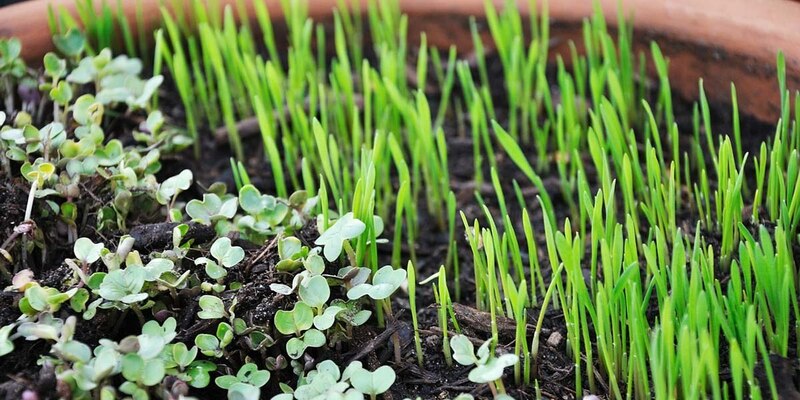 ​Microgreens only take 2 or 3 weeks from seed to harvest and can often sell for more than $15 per pound. As you scale up, you'll likely want to start using shelving to grow your microgreens. That way you can grow them under fluorescent lighting with up to 4 rows of microgreens on top of each other. Using shelving, it's possible to produce $10,000 worth of microgreens per month in just an average basement or spare bedroom's worth of space. Microgreens are most commonly grown in 10" x 20" trays filled with soil, but they can also be grown hydroponically. Like mushrooms, microgreens need to be sold fresh and don't have an extremely long shelf life. You'll need to find a market by selling at farmer's markets, or reaching out to local chefs and grocery stores. You can also sell extra microgreens to wholesalers. Almost any regular vegetable or herb can be grown as a microgreen, and there are a wide range of different types of microgreens commonly grown these days. Both because the ones I mentioned are easier to grow, and they're also more easily marketable since people are already familiar with them. Taking both their high yield per square foot and high selling price, microgreens are some of the most profitable vegetables to grow. 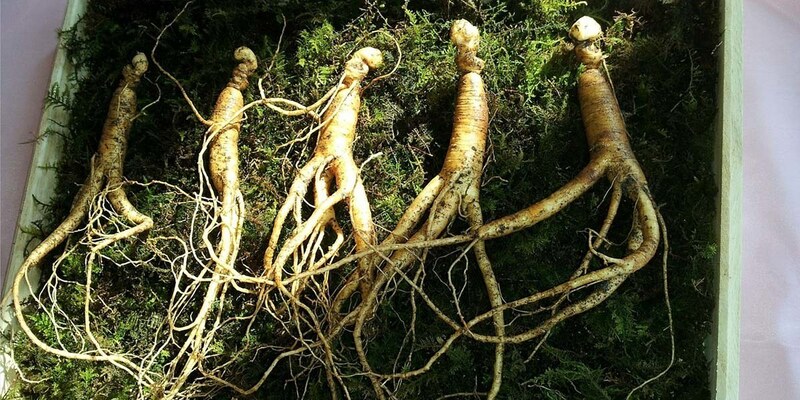 Ginseng is a crop grown for its slow-growing medicinal root. There are two main types of ginseng that are grown. Both have been used in traditional medicine for thousands of years. There is no conclusive evidence to prove the health benefits of ginseng, but in preliminary clinical studies it has been shown to have some positive effects on memory, menopause symptoms, and fatigue. Ginseng has culinary uses in Asian recipes. It is also included in herbal teas and energy drinks. When it comes to growing plants for profit, ginseng is more of a long-term investment. It takes six years after planting before you'll be able to harvest mature ginseng roots. Although many growers sell ginseng seeds and younger "rootlets" while waiting for their main crop to mature. ​Over a six year period, ginseng growers can earn as much as $200,000 per acre when roots, rootlets, and seeds are all taken into consideration. ​Growing ginseng on a large scale is an intensive process with high risk and requires use of polypropylene shade cloth. But on a small scale it can be grown under forest cover for little to no cost. In fact, ginseng also grows wild throughout much of the eastern and northern United States. Buyers much prefer wild grown ginseng compared to crops grown in open fields. It's believed that wild ginseng is much more medicinally potent. True wild ginseng is becoming more and more rare, so there is a big market for "wild simulated" ginseng. That's when ginseng is planted in naturally-occurring forests. If you're growing trees on your farm either for firewood, lumber, or any other reasons, then ginseng might be a good addition to your forests. The roots of wild simulated ginseng sell for $300 to $600 per pound. I recently wanted to purchase some lavender for a baking recipe and went to shops all over my city looking for it without any success. I don't know if this indicates that the market for lavender is underserved, or if there simply isn't a demand for it. But either way, growing the herb might be one of your most profitable farming options. Lavender is an extremely versatile crop. Its flowers can be sold fresh or dried to florists. The dried flowers can also be made into floral arrangements or wreaths, or sold directly to crafters or craft supply shops. Of course it's also used to make lavender oil. 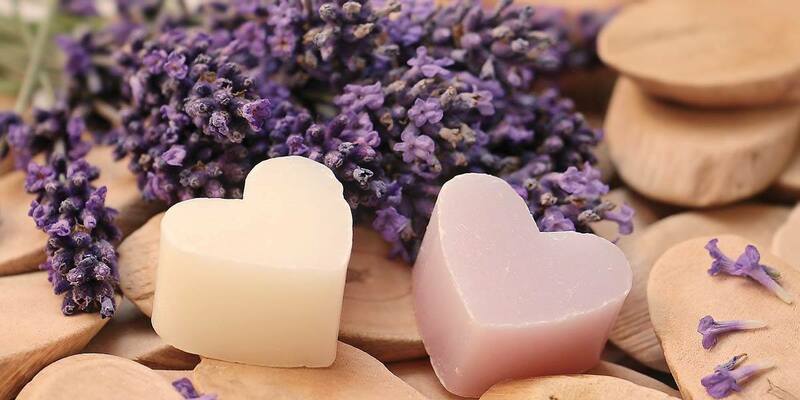 It's a common ingredient in aromatherapy products, skin care products like soaps and lotions, and even used in herbal pillows and sachets. I've even had the pleasure of trying a lavender ice cream before, which had a wonderful floral flavor to it. For an example of what's possible with lavender, check out Purple Haze Lavender Farm. They gross more than $1 million per year from their various lavender products which are grown on just eight acres of land. Selling dried bouquets of lavender is the easiest way to go. It requires a minimal investment into equipment, labor, or time. 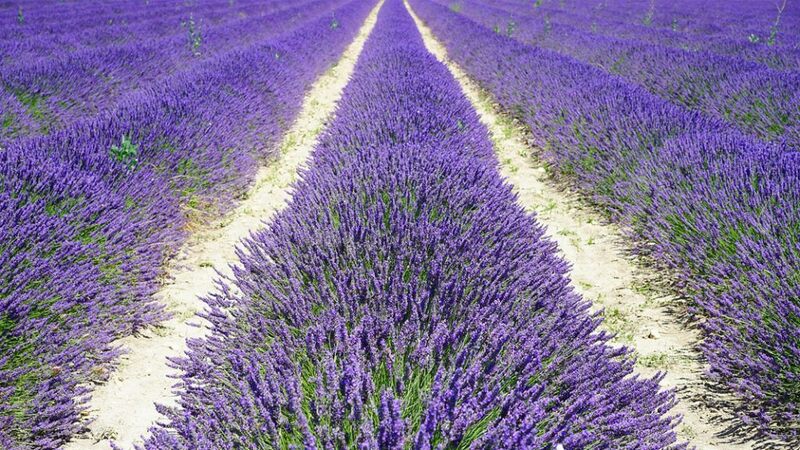 ​One acre of lavender plants can produce about 12,000 bouquets each year, which will sell for $10 or more each. Just tie the flower stems together into bunches and hang them in a well-ventilated area for at least a week and they're ready for market. Lavender plants require well-drained soil but can grow in a wide variety of different climates. Fertilizer and irrigation aren't usually needed. Lavender are easily propagated in a greenhouse by cuttings. The plants won't flower until their second year, but they'll continue to grow back and flower for 10 years or more after that. They're fast growing and disease resistant plants. Saffron might be the most expensive (legal) crop in the world. Selling for between $5,000 and $10,000 per pound, it's certainly the most expensive culinary herb. It's hard to describe what saffron tastes like, but most people describe it as a floral honey flavor. Why does it cost so much? Saffron is made out of the stigmas (the part of the flower that gets germinated by pollen) from the crocus plant. It takes approximately 50,000 flowers to produce one pound of dried saffron. But to grow that many crocus flowers takes just a quarter acre of land, so you get some idea of how lucrative this crop could be to grow. Saffron grows best in California and other dry regions with mild winters. ​Planting them in polytunnels or greenhouses can make them a viable crop in other regions though. The saffron crocus can't be easily grown from seed. To grow it, you need to plant corms, which are the fleshy tuberous roots of the plant. Other than that, crocuses aren't a hard crop to grow. Over the years, crocus corms divide. Meaning you can separate them and replant to increase your own farm size, or sell your surplus to other farmers. The hard part of growing saffron is the harvesting process, which is ridiculously labor intensive. 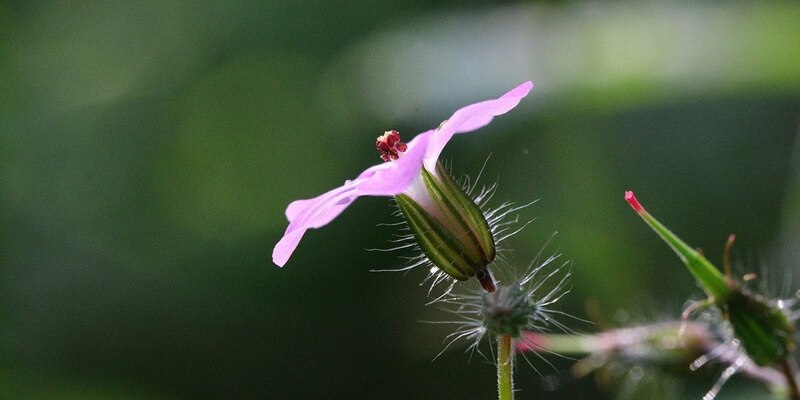 You need to delicately pick the flowers as they bloom, and then pull out the three blossoms per flower. 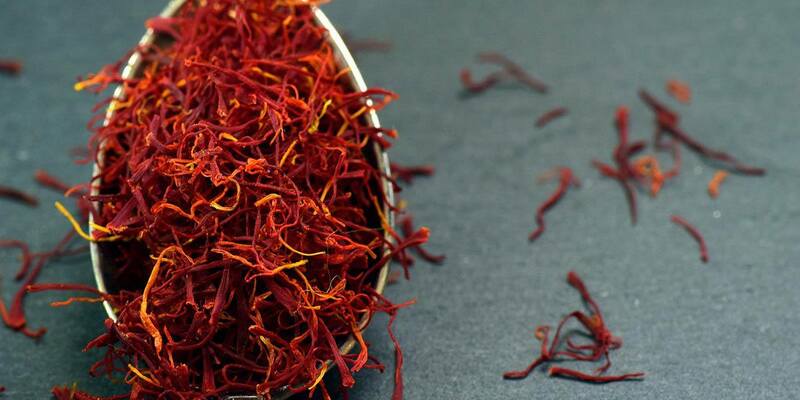 Remember that it takes about 150 blossoms just to make a single gram of dried saffron. The labor cost is the main reason why saffron is typically grown in Iran and other countries with lower wages instead of in North America, despite the crops's high selling price. 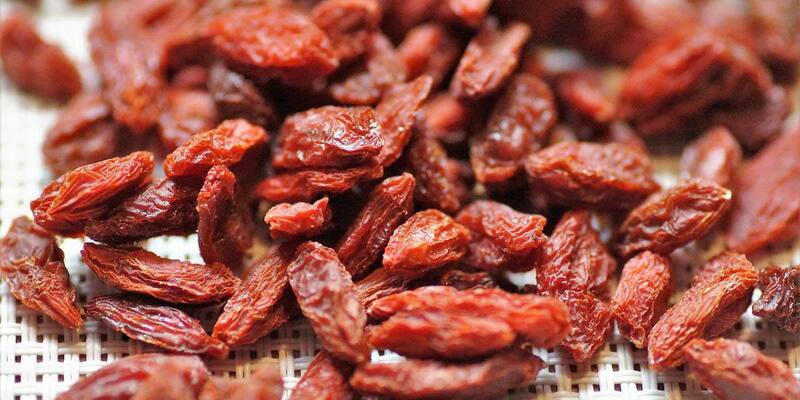 Goji berries are very nutritious, packed full of antioxidants, and may even have anti-aging and anti-cancer benefits. That makes them widely considered a superfood. Most goji berries are grown in China, but the plant is also well adapted to grow in a North American climate. ​Organic dried goji berries sell for $20 or more per pound, and fresh berries demand significantly higher prices, especially when sold at farmer's markets. You can grow up to 7,000 pounds of goji berries per acre, which makes it the most valuable crop you can farm when it comes to berries. Goji berry plants are deciduous and slightly thorny woody shrubs. They grow to 3 to 6 feet tall when pruned and cultivated, although in the wild they can grow to 12 feet tall. Goji berry plants are best started inside a greenhouse for the first 6 weeks of their development, but then they can be transplanted outdoors. They can withstand both cold winters and cold summers. In some places, goji berries are considered an invasive species since they're so robust. So I'd recommend growing a named cultivar like Phoenix Tears or Crimson Star which aren't usually invasive. You may get light harvests from your goji berry plants in the second year, but it usually takes three to five years before they reach full production capacity. Planting goji shrubs in late winter while they are dormant can help give you a bit of a headstart. Goji plants are usually grown from cuttings, which can make starting a goji berry farm a bit more expensive than other crops. It can cost $10,000 or more for enough cuttings to cover one acre of land. But like other types of berries, your goji plants will continue to produce berries each year without needing to re-plant. Everything you think you know about sushi might be a lie. The "wasabi" provided with the majority of sushi in North America isn't wasabi at all. Instead, it's a mixture of horseradish, mustard, and green dye. ​Real wasabi costs about $50 for a 100 gram stem. ​At wholesale prices, wasabi still sells for about $160 per kilogram. ​If you're selling directly to restaurants, expect to be able to charge around $300 per kilogram. ​In addition to that, the flavor of wasabi is highly unstable and it needs to be prepared fresh. Real fresh wasabi is only for about 15 minutes after the plant has been ground up into a paste. After that, it starts to lose flavor. So if you've ever had anything labeled wasabi that wasn't ground up right in front of you, it likely wasn't the real thing. Real wasabi isn't actually a root, but a swollen stem. Two ingredients in the plant combine to give it a signature spicy flavor, but the compound isn't very stable and breaks down quickly. The leaves and leaf stems are also edible. Wasabi is hard to grow since it prefers freshwater streams. It's hard to grow in large quantities in a greenhouse because it's susceptible to disease. In fact, it's considered one of the hardest crops in the world to grow. And with that reputation comes a high price tag. Gram for gram, wasabi is more expensive than saffron or any other edible plant in the world. If you live in the UK, the good news is that wasabi loves cool and cloudy summers. So dull weather can actually be a great benefit when it comes to growing this plant. In the US, places like Oregon are also a good place to try growing the crop. Growing wasabi in containers is possible, but if you've got a pond or stream on your property then planting wasabi on its banks is a better choice. It takes between 15 months and 2 years after planting wasabi until you can harvest the rhizome or stalk. But you can start harvesting greens after just 8 weeks and every 6 to 8 weeks after until your plants are fully grown. Both the leaves and stems have a crunchy and spicy flavor. If you're interested in learning more about growing Wasabi, check out this growing guide from The Wasabi Company in Dorchester, UK. Maybe you'll join the ranks of the first successful commercial wasabi growers outside of Japan! A bonsai is an ornamental shrub or tree that's grown in a pot. It has its roots restricted to artificially prevent it from reaching its normal size. 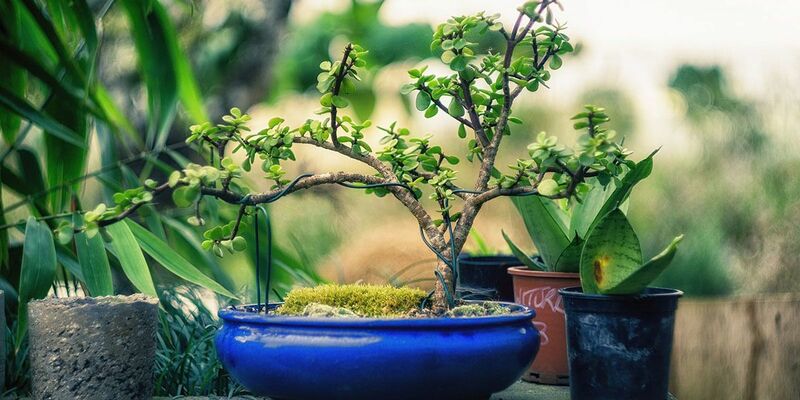 ​Bonsai plants can range in price from $20 for younger ones to $5,000+ or more for top specimens. Some bonsai have been growing for 100 years or more and are still healthy despite only being a foot or two tall. Bonsai is a fairly widespread hobby that is continuing to grow in popularity. So there is plenty of opportunity to sell bonsai to people who want to grow the plants themselves, or just buy an already established bonsai plant to maintain as a decoration. Bonsai growers usually specialize in a few different areas. Some grow starter trays of young, untrained shrubs and trees. Others grow starter plants in individual pots. More advanced growers keep their plants longer and begin to "train" them to their first pots. Other growers invest years into their specimens and then sell fully developed bonsai plants for hundreds of dollars each to collectors. Growing bonsai doesn't require much space since the plants are so compact. It only takes a few hundred dollars worth of soil and seeds to get started. You can grow bonsai from regular seeds. The real value comes from having the skills and knowledge to transform regular seedlings into beautiful bonsai plants. If you're already living on a small farm and growing bonsai as a hobby, why not try turning it into more of a business? You can start small with just a few extra plants and go from there. Maybe you're more of a livestock farmer and all this talk about profitable plants you can grow isn't very applicable for you. Luckily there are profitable animals that you can grow too! 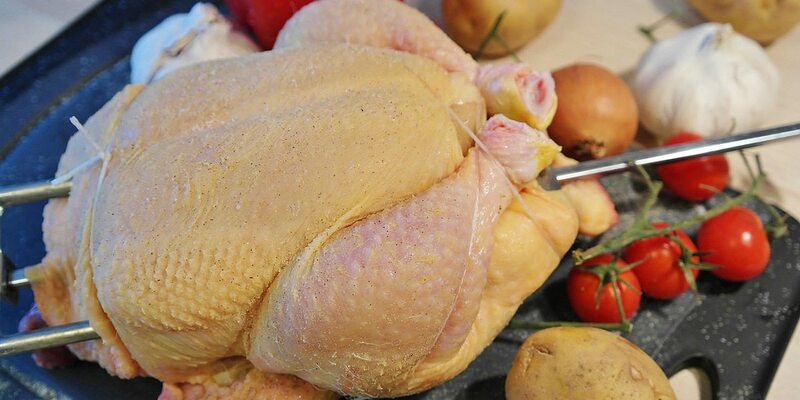 ​The best choice ​is fast-producing ​broiler chickens. Raising broiler chickens is more quickly profitable than raising laying hens, which is more commonly what small scale farmers choose. Laying hens take 9 months to start producing, whereas broiler chickens are specially bred to reach their target weight in just 6 to 9 weeks! ​The sellable weight for these birds is usually around 4 pounds, and they can sell for $3 to $6 per pound depending on your area. They take up very little space and can be raised on pasture to even further increase their price per pound. ​That means you can scale up your chicken business quite quickly by reinvesting some of your profit after your harvest every 2 or 3 months. To get started you'll want to purchase chicks or incubate your own. They need to be brooded in a dry and warm place for a few weeks before they're ready to go outside. You'll want to contact your local processors early. As soon as you get your chicks, or even possibly earlier. They're often booked for several months in advance. You can also opt to dispatch the birds yourself if you meet local food and hygiene regulations. 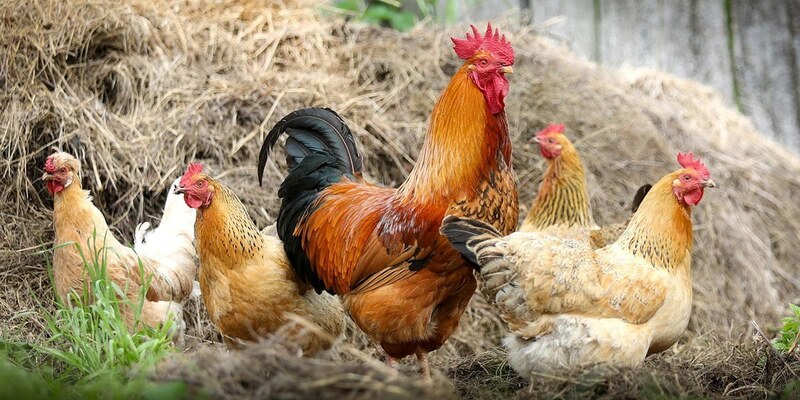 Pasture raised chickens ​also offer a wider ecological benefit​ to your land ​by fertilising the soil they are reared on, so can be incorporated well into a mixed farming ​system with rotations. ​You might want to look into other more exotic options. 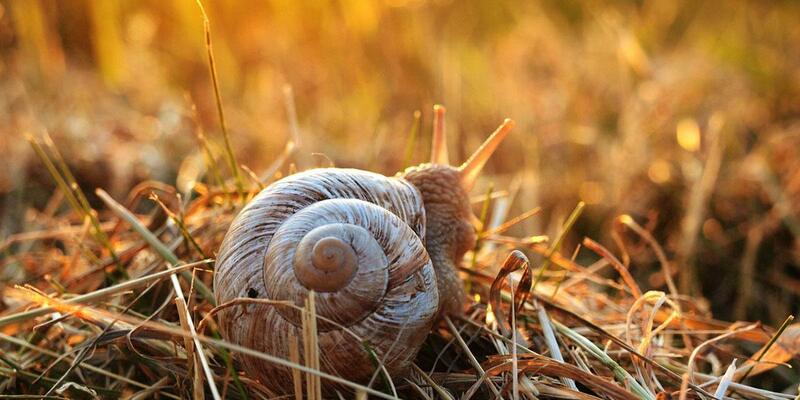 Farming​ snails could ​be quite profitable. ​Escargot ​is considered a ​delicacy and high-end French restaurants in particular will pay a good price if you've raised them on an organic ​diet. If you want to be a real trendsetter, you may even consider farming insects such as crickets. Believe it or not, the demand for edible insects in America exceeded $50 million in 2018 and is only expected to increase. Right now most people are disgusted at the idea of eating insects. They're mostly consumed as a novelty item or on a dare in more palatable forms such as chocolate covered crickets and ants. But with more people being conscious about the ethical and environmental impact of meat, we could see a trend toward eating more insects within the next few years! 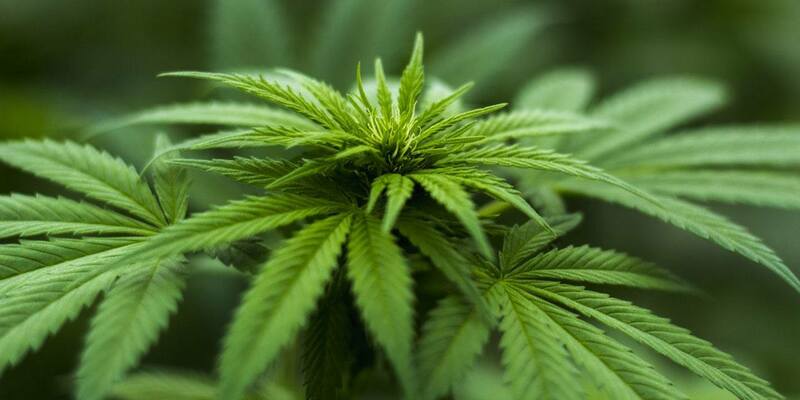 Depending on where you live, growing medicinal marijuana can be an extremely profitable crop. At present, 32 of the 50 US states have legalized marijuana for medicinal use. Laws vary from state to state and country to country, but in the US now most states allow patients to either grow between 6 to 12 plants themselves or to give their grow permit to a third-party grower to grow and maintain their plants for them. By growing on behalf of many different customers, you can grow hundreds of plants. Many patients would rather pay more for high-quality organic plants rather than simply buy their medicine from a dispensary where they don't know much about how it was grown. Growing legal cannabis can net hundreds of dollars per square foot. Making it the most lucrative cash crop in the world. With more and more US states legalizing the plant even for recreational use and Canada legalizing marijuana federally in late 2018, expect other governments to follow suit in the coming years. What was once a very controversial plant is now becoming more accepted and commonplace. The global medical cannabis market is expected to surpass $55 billion by 2025. So if you're a small farmer looking to get ahead of the curve, now might be the perfect time to become a part of this growing industry. Of course we would never encourage you to break the law in the name of profit. So if you're interested in growing medicinal marijuana, be sure to check your local laws and ensure you're 100% compliant. ​There are many good crops for small farms. Trying to decide which is the most profitable crop for your situation depends on many factors. Perhaps you're running a mixed farming enterprise and you want to incorporate a few high-value cash crops alongside less profitable activities. If so then pick a few from the list above and start to research them further before getting started. ​If you're interested to learn more about mushroom growing, that's something we can help you with. 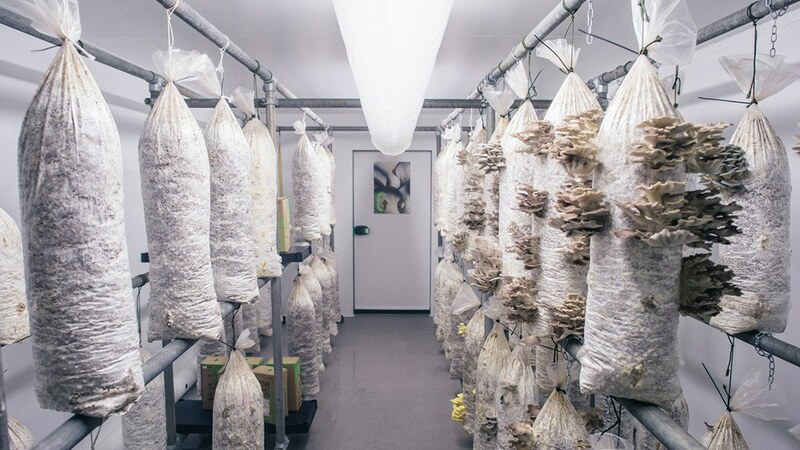 Check out our​ article on How To Set Up A Low Tech Mushroom ​Farm. ​You can also join our free email series by signing up below. Whatever your situation, there's loads of choice when it comes to high value crop for small farms. You just need to think through what's going to work best for you in terms of time input, cost, growing conditions and finding a market for the produce. ​ Do some research, make a choice and get growing!